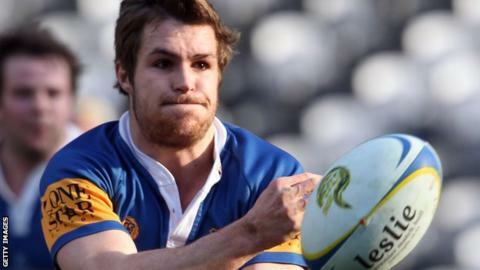 Scarlets have signed Otago centre or full-back Michael Collins on a short-term contract. The 22-year-old from Queenstown is Wales-qualified through his grandfather from Llanelli and played for New Zealand Under-20s five times in 2013. Scarlets head coach Wayne Pivac said: "Michael is a versatile player with a good skillset. "He has been brought in to cover injuries to Scott Williams and Liam Williams."